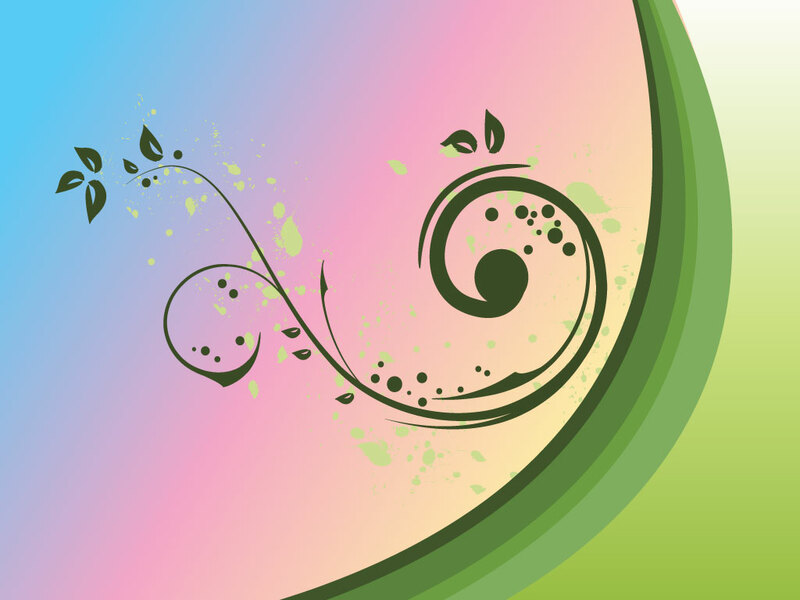 Download this spring themed organic vector background. Ideal for greeting cards or invitations, just add typography and you're done. A great time saver and great vector elements to use in other designs. Tags: Floral, Flowers, Leaf, Leafs, Line Art, Splatters, Spring, Swirls.